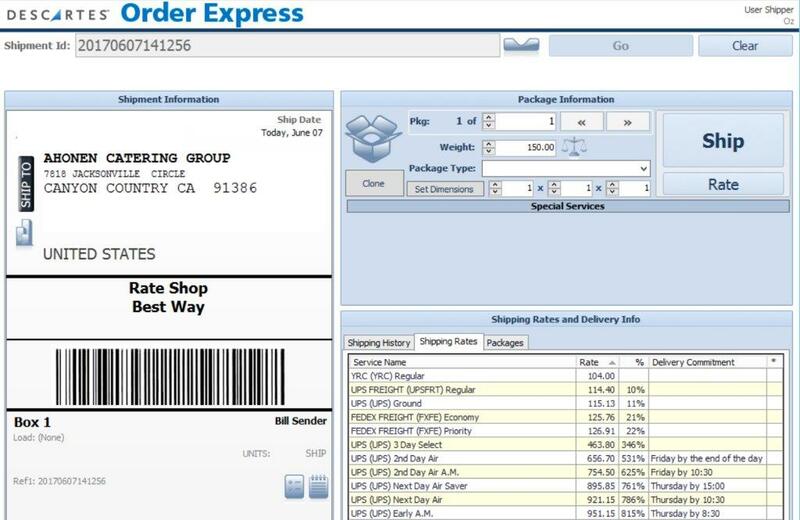 Descartes Order Express shipping software is an easy-to-use and intuitive shipping system interface that is designed to automate the transportation management and freight fulfillment processes. It provides a rich user experience with a clean and highly scalable integration path. 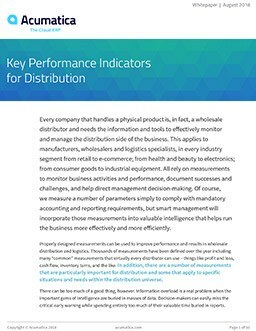 This industry leading, multi-carrier rating compliance engine routes small package carriers, Truckload (TL), Less than Truckload (LTL), multimodal, fleet, and messenger. Order Express is compliant with 100+ major North American carriers. About Descartes Systems Group, Inc..
Descartes is the global leader in logistics technology. We extend the command of logistics operations, helping the world’s largest and most connected logistics community to quickly reduce costs, improve service and comply with customs and transportation regulations. Descartes’ comprehensive suite of solutions include: Routing, Mobile, & Telematics, Transportation Management, Customs and Regulatory Compliance, Global Logistics Network Services, Broker & Forwarder Enterprise Systems. At our core, Descartes’ team of industry-leading logistics experts is dedicated to delivering innovative solutions while working closely with our customers to help ensure their success. OzDevelopment was acquired by Descartes in 2015. Check us out on NASDAQ – DSGX. DiCentral’s Embedded Integration Solution (EIS) for Acumatica Cloud ERP is a multi-tenant, cloud based, and webservices enabled solution that achieves the true optimization of business practices for which EDI has always been intended. TaxJar provides a sales tax database for all US jurisdictions and costs 3 to 4 times less than comparable solutions. TrueCommerce offers a B2B & B2C storefront that makes it easy and affordable to capture and manage all your orders in one system. 1Retail is a Retail/POS application specifically designed to work with Acumatica ERP in the cloud or on-premise. VelocIT Connect is an advanced payment integration developed to extend features of the CardPointe gateway. Skynamo's Mobile Sales app for Acumatica enables sales reps to access information stored in Acumatica from the field, such as stock levels, pricing, product sales history, payment history, and customer and product information, as well as submit orders for approval. Biz-Tech Shopify Connector is an integration link for two platforms‒Shopify's e-commerce system and Acumatica Cloud ERP. AcuWoo by Business Informatics is a complete bi-directional integration between an Acumatica Cloud ERP backend and a WooCommerce digital storefront.